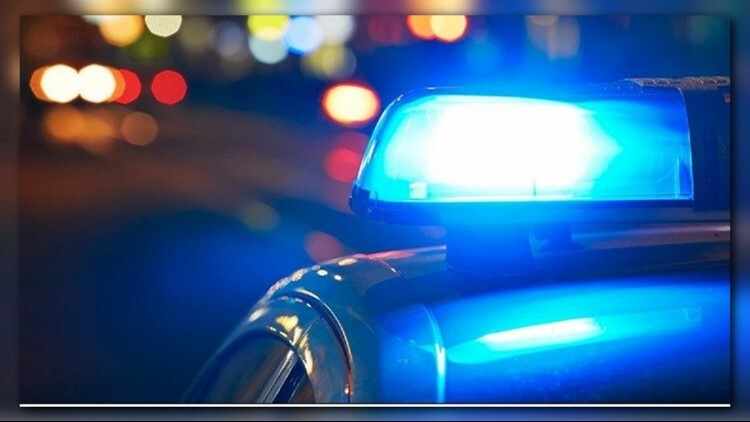 Early Saturday morning, Hall County deputies discovered the bodies of a 43-year-old man and his 35-year-old girlfriend inside a home. Deputies were called to a home in the 3500 block of Gaines Mill Road at about 6 a.m. They discovered the bodies inside. Initial forensic examinations revealed no obvious signs of trauma or foul play. The man's son told investigators he had lost contact with them Friday evening. The sheriff's office has since identified the victims as 43-year-old Norman Reece and 35-year-old Audrey Dhal. The home did not have electricity and while numerous space heaters were present, air quality tests conducted by fire crews did not indicate toxic levels of carbon monoxide. Both Reece and Dhal were taken to the DeKalb County Medical Examiner's Office for an official autopsy.